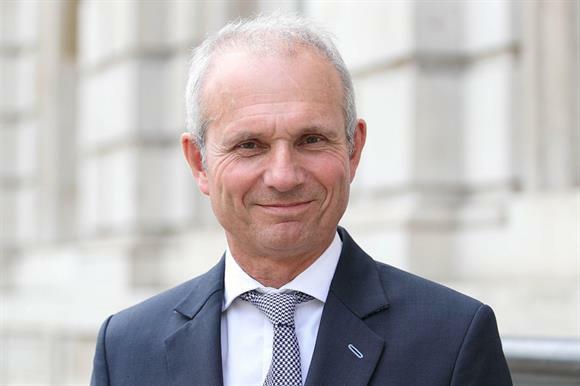 Government contracts will be made smaller and take greater account of social value, David Lidington, Minister for the Cabinet Office, has pledged. In a speech in London last night, Lidington said that by the summer Whitehall procurement would be required to take social and economic benefits into account in certain priority areas. These benefits would include, he said, supporting small enterprises that provide employment for disadvantaged people or reduce harm to the environment. "Public services should be delivered with values at their heart," said Lidington. "It is right that we use government’s purchasing power to benefit society." He added that government wanted to promote a "healthy and diverse marketplace" of bidders, including mutuals, charities, cooperatives and social enterprises rather than just large companies. "We are levelling the playing field so that it’s easier for the owners of small and medium-sized enterprises to access government contracts," Lidington told the Business Services Association's annual dinner. "We are doing that by breaking down contracts into smaller lots, by moving towards an ambition of paying 90 per cent of valid invoices to SME suppliers within five days and by taking action on late payment in public sector supply chains." Lidington said in June that the social value act would be extended to ensure that all government departments explicitly evaluated social value when commissioning services. Michael Birtwistle, public services manager at the National Council for Voluntary Organisations, said smaller contracts would be welcomed by the voluntary sector. Many contracts, he said, were too big for charities and the timescales often allowed no time to develop consortia. "It's positive to hear government talking about this, but I'd like to hear more about how they plan to progress it and whether it will apply only to central government contracts," said Birtwistle. Andrew O’Brien, director of external affairs at Social Enterprise UK, said: "Reforming procurement through increasing social value matters because the way that we spend public money should reflect the kind of society we want to see. "Social enterprises are building a fairer and more inclusive society, which is critical to our future. We must not lose the momentum that is growing within government."